The more that you learn about the English Royal family, the more you fall in love with them. While there are many facts available on the different aspects of their public lives, it is their personal side that we want to focus on. They truly are the people’s Royal family and these are 5 reasons that they should be celebrated by all of us. Who they are has always shown us that they really care about their country and its citizens. The Royals have some extremely long names. The new additions aren’t simply George and Charlotte but rather Prince George Alexander Louis Windsor of Cambridge and Princess Charlotte Elizabeth Diana Windsor of Cambridge. As you can imagine, nicknames are something of a useful commodity in the British monarchy. Famously Queen Elizabeth II’s father was called Bertie by close family and friends instead of King Albert Frederick Arthur George. The Queen herself has the nickname Lilibet, which supposedly originated from her inability to pronounce her own name. Prince George has dubbed his grandmother Gan-Gan and added that term her list of titles. The Princes are no exception to the nickname trend either. Prince William has gone by all of the following at some point in his life: Big Willie (Kate’s reported nickname for her husband), P. Willie, Wills, Wombat, Billy and His Naughtiness. Prince Harry always goes by his nickname as his real name is actually Henry. Every member of the Royal family has been involved in helping their country in one way of another. 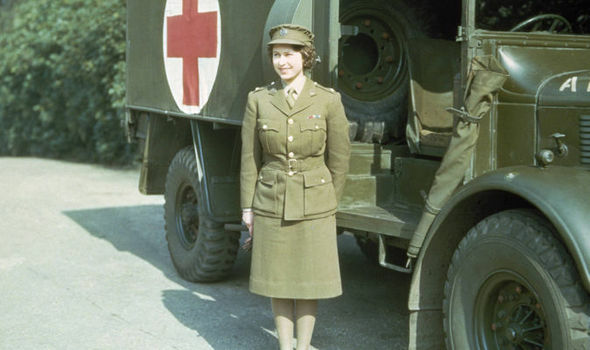 During World War II, Queen Elizabeth II, who was only a Princess then, joined the Women’s Auxiliary Territorial Service and was trained as both a mechanic and a driver. Being part of the military has always been a tradition of the Royals and the younger generations are no exception. Prince Harry became a Captain in the armed forces and Prince William undertook helicopter training to become a search and rescue pilot. In addition to protecting their country, the Royal family have been patrons as well as the heads of charities that support various causes. From The Prince’s Trust to The Duke of Edinburgh’s Award, there are countless ways that the members of the Royal family give back to a whole range of communities. The British Monarchy is loved in the United Kingdom but they inspire people from all around the world. 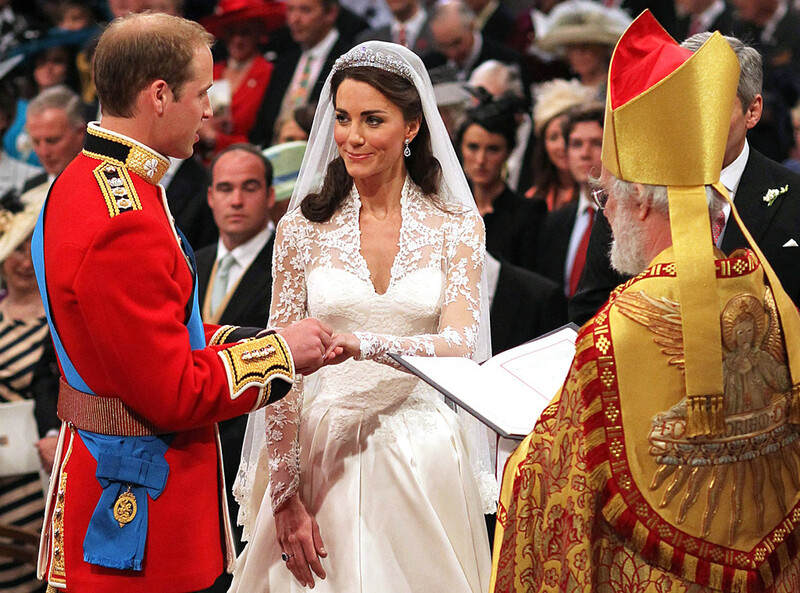 It is estimated that around 3 billion people tuned in to watch Will and Kate get married and they even received messages of congratulations from space. In fact, the Royal couple received over 60,000 letters of congratulations and they personally saw that every one that had a return address was sent a reply. Even though Will and Kate are loved by many, it was actually Harry who was voted the most popular Royal in 2014. As everyone has their own favourite, we are sure this news will cause many heated debates. One of the cutest things that the Royal family does for the people of the British Commonwealth is to send a birthday card to every person that reaches the age of 100. They will receive another birthday greeting when they are 105 and every year afterwards. As the Royal family are always in the public eye it can be easy to forget that they are actually a family. This is certainly not something that they forget and it can be seen in most of their day-to-day activities. The Queen is a devoted grandmother, she uses text messaging to stay in contact with her eight grandchildren, but she was also a loving daughter. Elizabeth spoke to her mother every day while she was still alive. The Queen Mother was widowed for over 50 years and the Queen made sure she was never lonely. Just like any family there are also rivalries, the most famous being the sibling one between Prince William and Prince Harry. This usually revolves around Will supporting the Welsh national rugby team and Harry passionately backing England. In general, the most relatable trait of the Royal family is how much they love animals. The Queen is famous for having always kept corgis but one of her lesser-known passions is for horses. Elizabeth has always ridden, something that she has enjoyed her whole life. She has extensive stables of beautiful mares and stallions from all over the world. Apart from the Queen, the rest of the family have also taken great interest in the welfare and safety of animals. The most notable is Prince Charles and Duchess Camilla. His and Her Royal Highnesses are involved with protecting a wide range of animals and they also assist in the development of veterinary sciences. Previous articleWhat's Wrong (or Right) With Our Educational System?